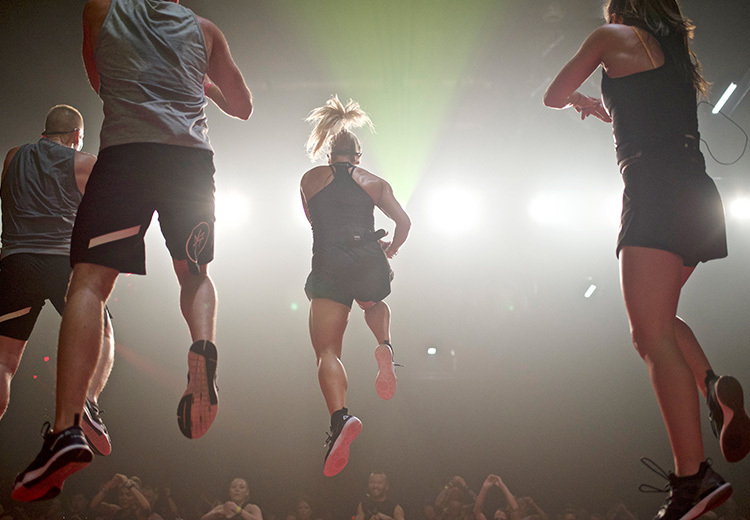 securing priceless press coverage for the brand’s Les Mills Live event in London. This is how we exceeded expectations. on which campaign success would be judged. and relevant regional news journalists, alongside specialists in the health, fitness, and lifestyle sectors. In doing so, we extended an invitation for select media professionals to attend the event. 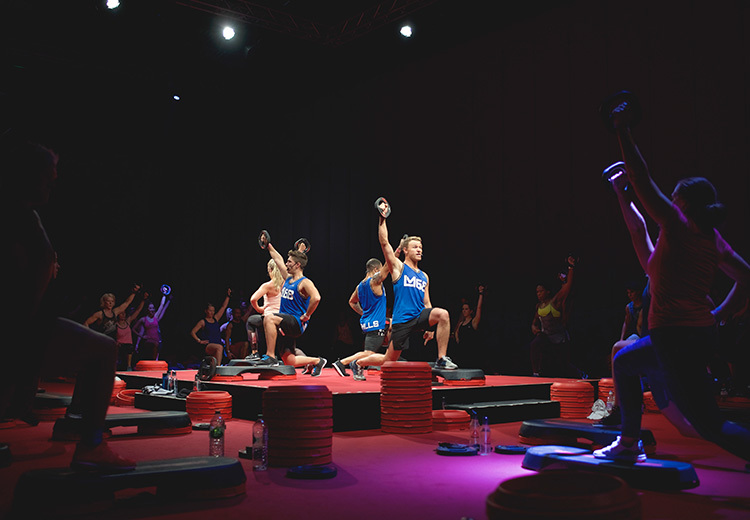 Head of Research and Development at Les Mills and CEO Phillip Mills via the telephone. 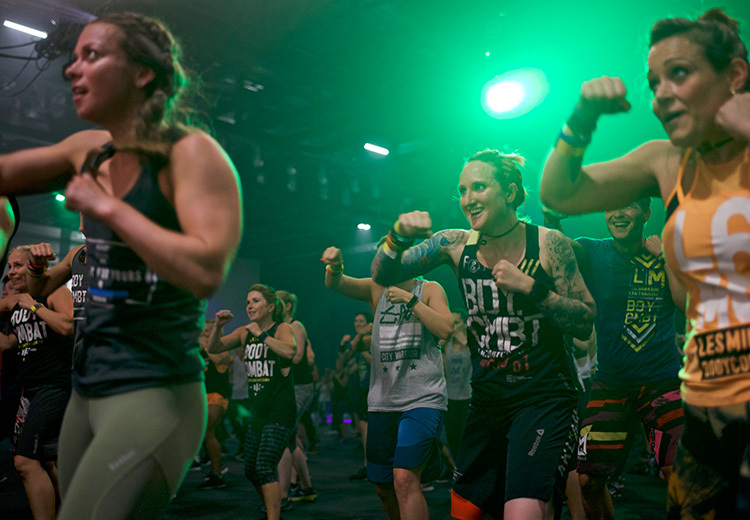 blog post, her attendance at the event, and an audience Q&A on all things fitness and Les Mills. Our success was judged on how we met the individual objectives as set by the client before the campaign began. Emily Sheldon alone provided us with access to 30,900 Twitter followers via 20 posts, and 78,600 Instagram followers through 8 posts.